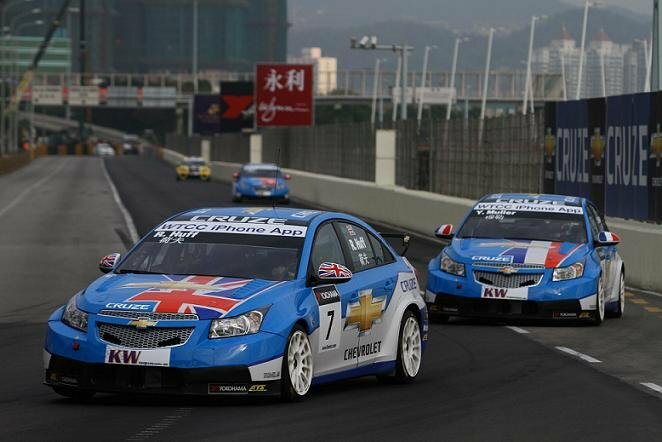 ChevroletCruze.net - Chevrolet won in Macau the Manufacturers’ WTCC title, and Yvan Muller was officially declared Drivers’ WTCC Champion. This double success, the first of Chevrolet and GM in a FIA-sanctioned world championship, is the perfect finish to the outstanding campaign of the Cruze throughout the season. Rob Huff and Yvan Muller took a double win in Race 1, after a perfect performance. In Race 2, the Chevrolet pair had to work hard to pass Farfus, finishing 3rd and 4th. This means that Chevrolet has been on the podium in 21 of the 22 races this year. Unfortunately, Huff finished tied in points with Tarquini, so Tarquini was declared vice-champion only on number of wins and Huff took the runner-up position. The Swiss came in 7th position in Race 1, after a contact with the wall in the first lap, but could not take advantage from the first row position in Race 2, due to a mechanical problem causing him to get stuck on the grid. After the race, “We are the Champions!” was being sung in the Chevrolet garage, as the RML team was preparing for a long night of well-deserved celebrations. Work will resume once back in Europe with a new challenge ahead: getting the new Cruze 1.6 turbo as competitive as the current race car in 2011. Check out GM's latest attack in the automotive world. 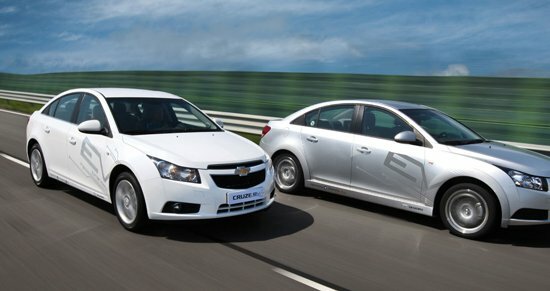 This time its the Chevrolet Cruze saying that it is safer than Ford Focus ! Watch and post up your thoughts! 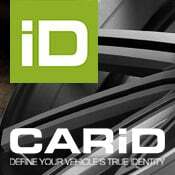 You know, with our 1.4L Turbo Charged Engine and our 6 speed automatic transmission. The all-new Chevrolet Cruze, starting under $17,000. OnStar plans to pilot major innovations that significantly increase drivers’ in-car connection to the world, while extending its safety leadership in the automotive industry. SKDecals.ca & ChevroletCruze.net team up to offer FREE DECALS! SKDecals.ca & ChevroletCruze.net have partnered up to offer FREE DECALS, you only have to pay shipping but there is one minor catch! WANTED! Chevrolet Cruze owners for a growing Chevrolet Cruze Community! We want more Chevrolet Cruze owners to sign up for the forum and post up their pictures. 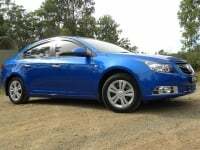 We would also like to have you submit your Chevrolet Cruze or Holden Cruze for Ride Of The Month to have your car featured on ChevroletCruze.net homepage! Be THE first ChevroletCruze.net Ride Of The Month for October, post up now! 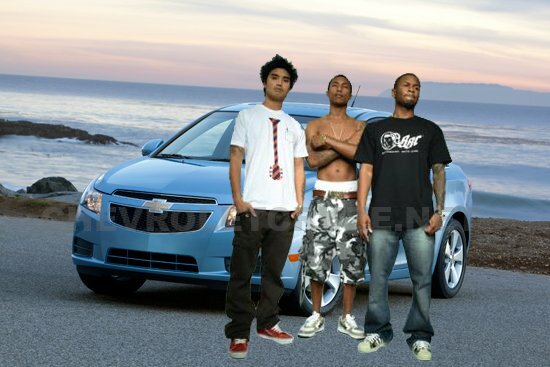 On Sunday, September 12th, 2010 at the MTV Video Music Awards (VMAs), the Chevrolet Cruze will be starring in an N.E.R.D. music video with Pharrell Williams. Chevrolet & MTV teamed up to develop a product integration opportunity for the Cruze that will entertain the VMA audience and showcase the all-new Cruze and the Chevrolet brad. The all new Chevrolet Cruze will be featured in a customized version of N.E.R.D.’s “Hot-n-Fun” video, set on a 1950s vintage drive-in and will feature old & new Chevrolet trucks & cars; Showcasing Chevrolet’s rich history in the automotive world.